Guess The Wanted Music Videos? 5. 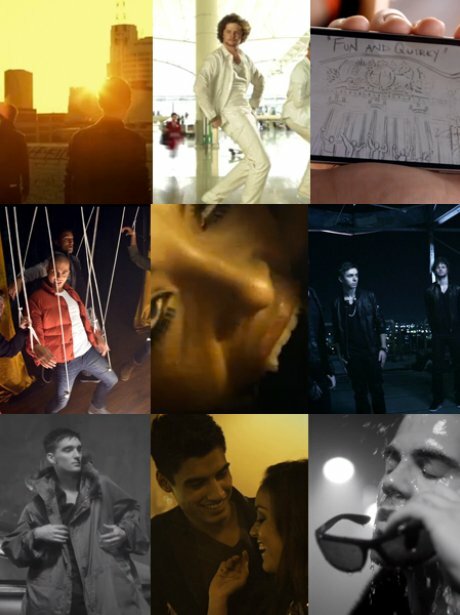 Guess The Wanted Music Videos?